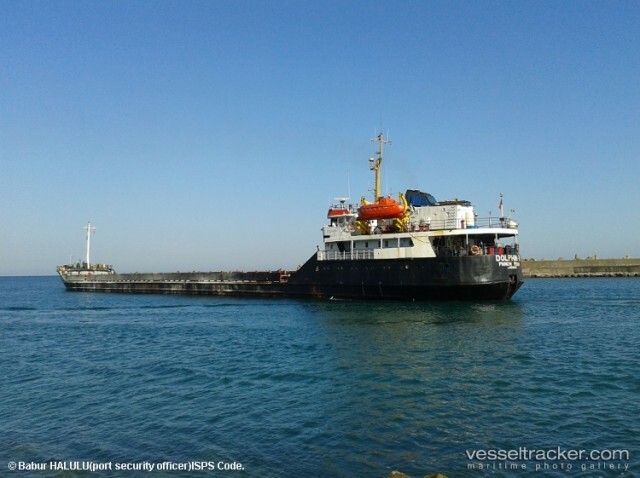 The 109 meter long cargo vessel Kazakh collided with the 114 meter long cargo vessel Dolphin 7 on the Don River near Azov, Russia. 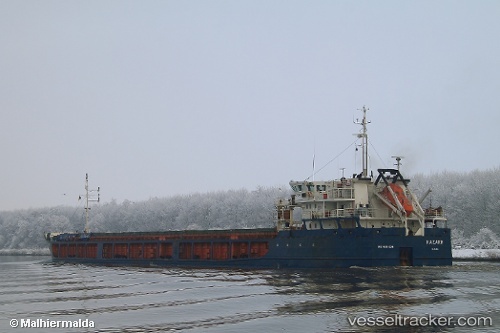 The two vessels sustained some damage and reported to drop anchor to be surveyed. Authorities have launched an investigation into the incident. No further details reported. 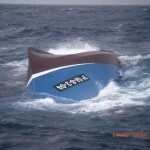 On August 26, the 15 meter long fishing vessel Siempre Cacharelos capsized and sank in the Bay of Biscay off the Navia, Spain. 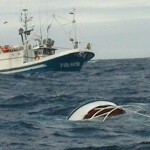 The fishing vessel had it’s rig snagged on a rock which caused the vessel to spin and lose stability. 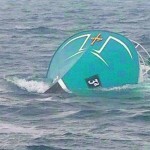 The six crewmen on board were able to jump into the water before the vessel capsized. 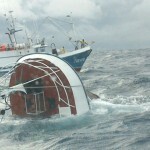 The crew held onto the hull and flotsam for 45 minutes until they were rescued by a nearby fishing vessel. 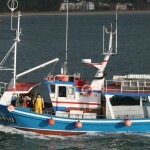 The men were taken to Ḷḷuarca where they received treatment at the local hospital. Reports state the men were in good shape after the incident. The 57 foot long tugboat Bonnie G. Selvick capsized and sank on the Calumet River at Chicago, Illinois. 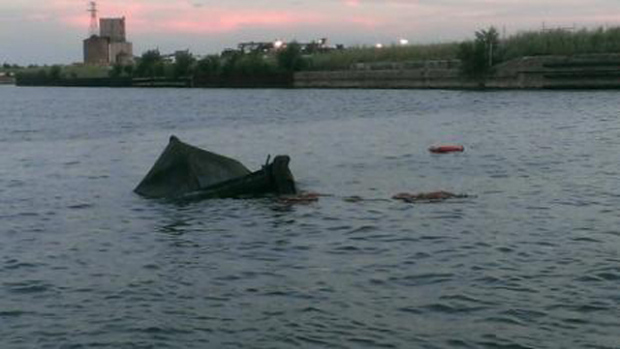 The tugboat was attempting to make a turn near the 106th street bridge when it rolled over and capsized. The tug quickly filled and sank in the river. 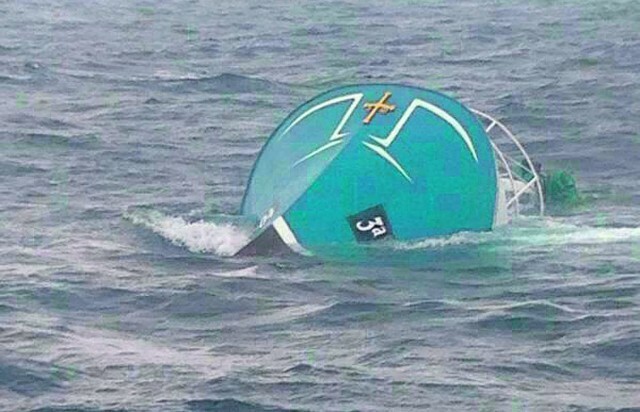 The two crewmen on board were able escape and swim ashore. No reports of injuries. 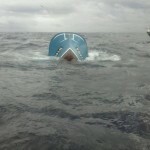 The Coast Guard was notified and deployed booms around the vessel to contain any pollution released.